Information in this document is subject to change without notice. Companies, names, and data used in examples herein are fictitious unless otherwise noted. L-Soft does not endorse or approve the use of any of the product names or trademarks appearing in this document. Permission is granted to copy this document, at no charge and in its entirety, if the copies are not used for commercial advantage, the source is cited, and the present copyright notice is included in all copies. Recipients of such copies are equally bound to abide by the present conditions. Prior written permission is required for any commercial use of this document, in whole or in part, and for any partial reproduction of the contents of this document exceeding 50 lines of up to 80 characters, or equivalent. The title page, table of contents, and index, if any, are not considered to be part of the document for the purposes of this copyright notice, and can be freely removed if present. 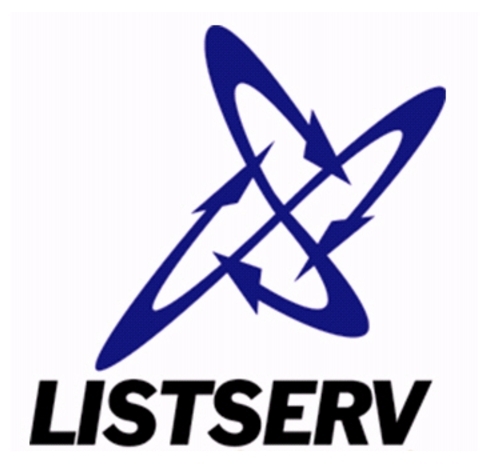 Copyright © 2007 L-Soft international, Inc.
ListPlex, CataList, and EASE are service marks of L-Soft international, Inc. The Open Group, Motif, OSF/1 UNIX and the “X” device are registered trademarks of The Open Group in the United State and other countries. Digital, Alpha AXP, AXP, Digital UNIX, OpenVMS, HP, and HP-UX are trademarks of Hewlett-Packard Company in the United States and other countries. Microsoft, Windows, Windows 2000, Windows XP, and Windows NT are registered trademarks of Microsoft Corporation in the United States and other countries. Sun, Solaris, SunOS, and PMDF are trademarks or registered trademarks of Sun Microsystems, Inc. in the United States and other countries. IRIX is a registered trademark of Silicon Graphics, Inc. in the United States and other countries. Intel and Pentium are registered trademarks of Intel Corporation. All other trademarks, both marked and not marked, are the property of their respective owners. This product includes code licensed from RSA Security, Inc.